We are flexible to satisfy the need of all our customers is why we built a program for Android devices in order to help minimum investment cooperation achieve their true potential. 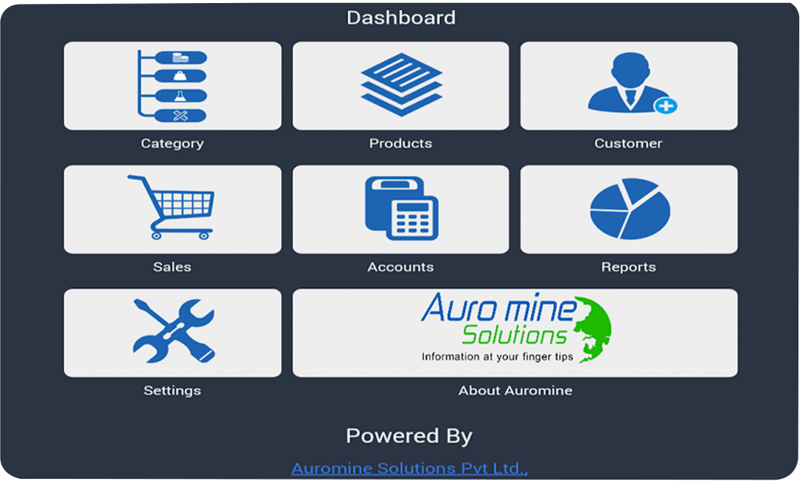 Our M-POS android application is made for organizations with minimum investment. We are flexible to satisfy the need of all our customers is why we built a program for Android devices in order to help minimum investment cooperation achieve their true potential. 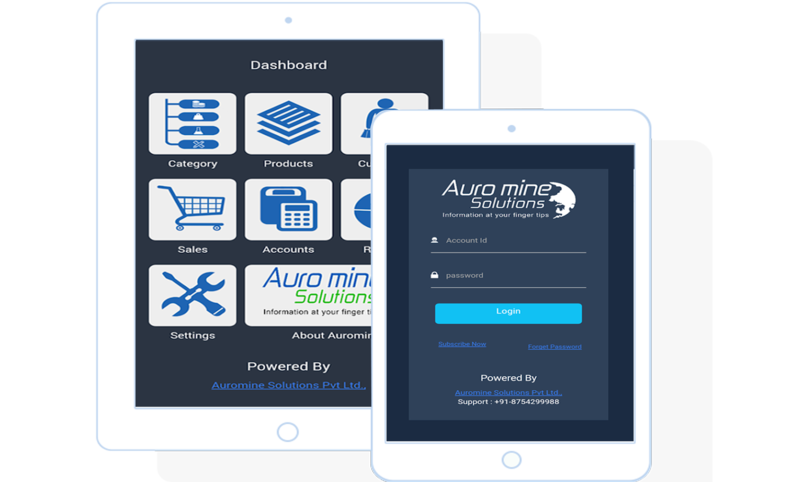 This program can be used for invoice, billing purpose and others for Restaurants, QSR, Pizza Shop, Ice Cream Parlors, Food Courts, Bakery, and also Any Small Retail without an Inventory.